We are very excited to bring Engineering for Kids to the Inland Empire and San Diego County! 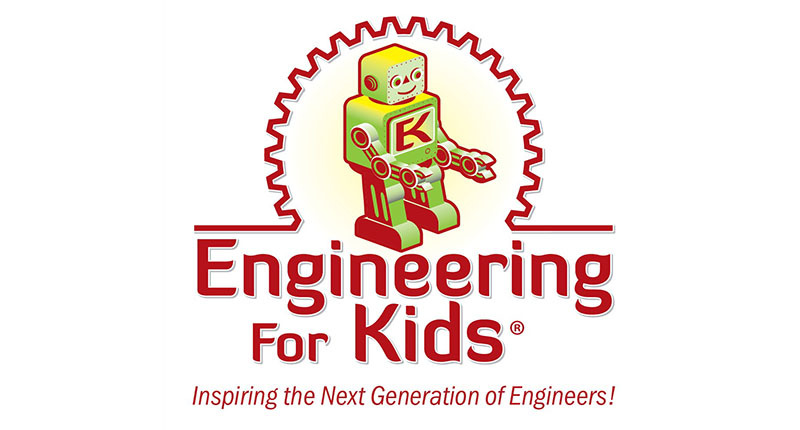 Engineering For Kids brings Science, Technology, Engineering, and Math STEM , to kids ages 4 to 14 in a FUN and challenging way through classes, camps, clubs, and parties. We are proud to inspire children to build on their natural curiosity by teaching engineering concepts through hands-on learning. From designing and constructing rockets, hot air balloons, dragsters and roller coasters, to robotics, video game designing and creating fun objects using LEGO bricks. The variety of programming is extraordinary!